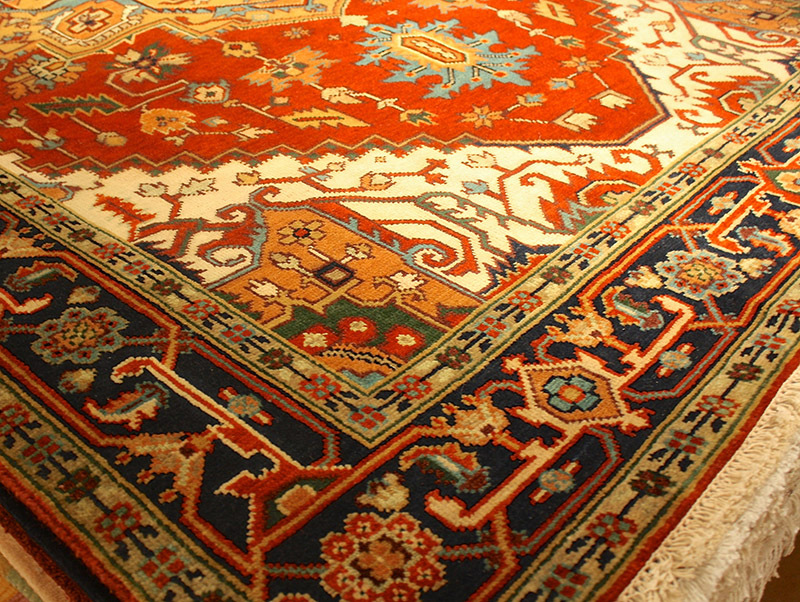 Categories: Featured.,Tags: India, Navy, Rust, and Serapi.,Sizes: 6x9. 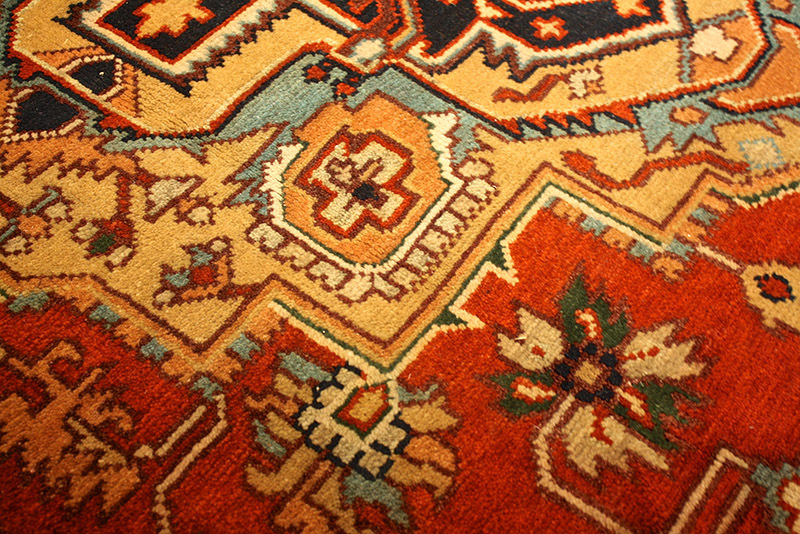 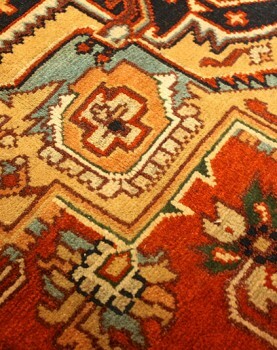 For further information and consultation, or to purchase this rug, please contact us. 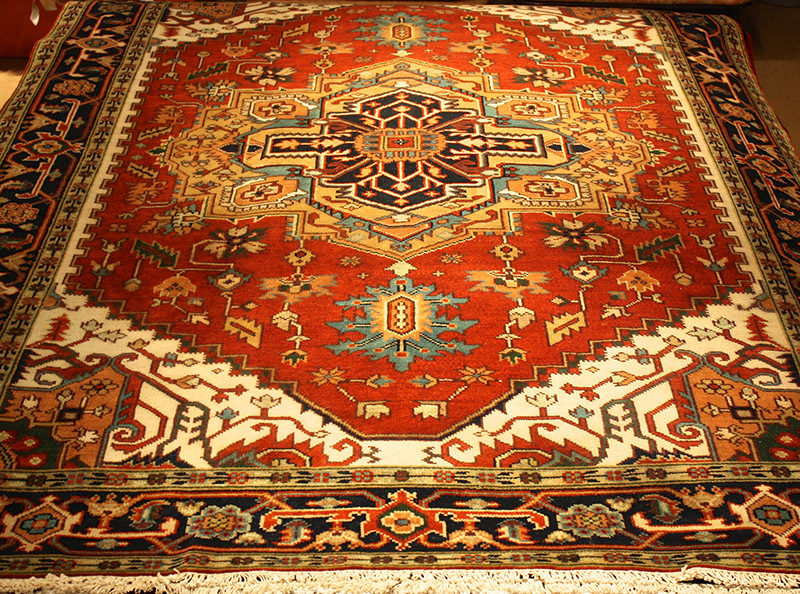 Copyright © 2019 Oveissi & Company Oriental Rugs.